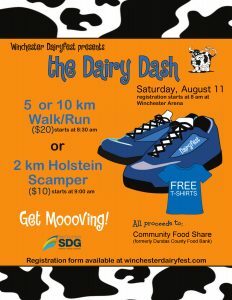 The Dairy Dash will take place at 8 am, starting at the Winchester Arena. 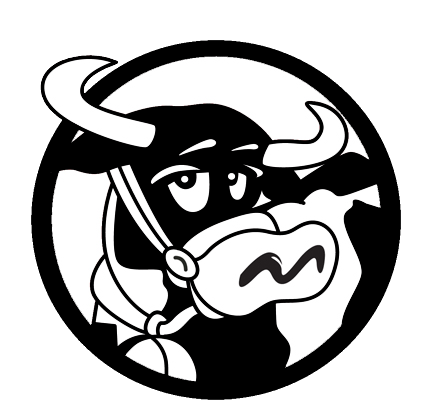 Three great events, with proceeds to benefit Community Food Share. For full events details and to register, download the Registration Form (opens in PDF).